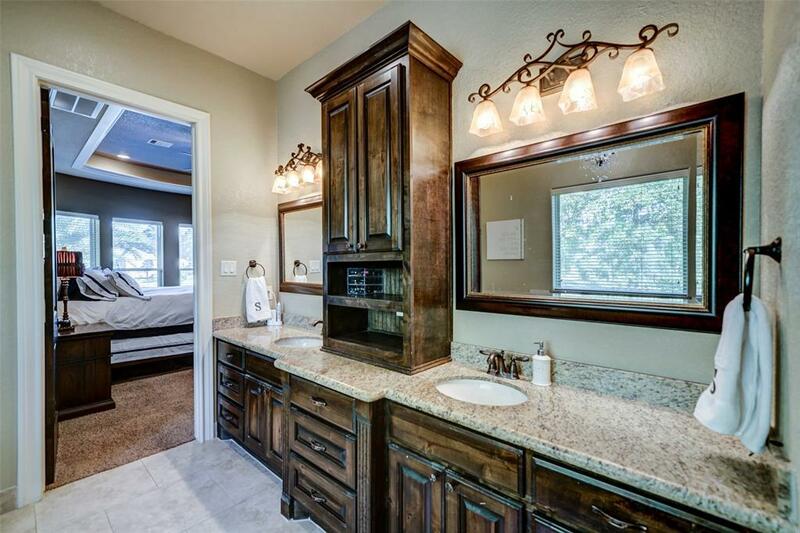 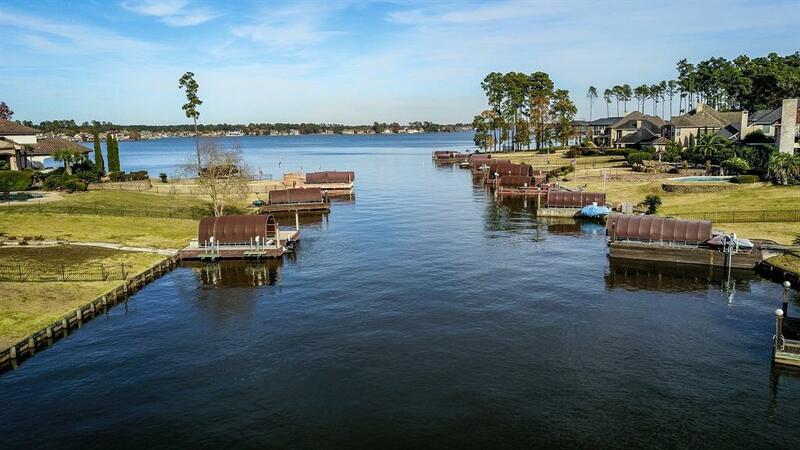 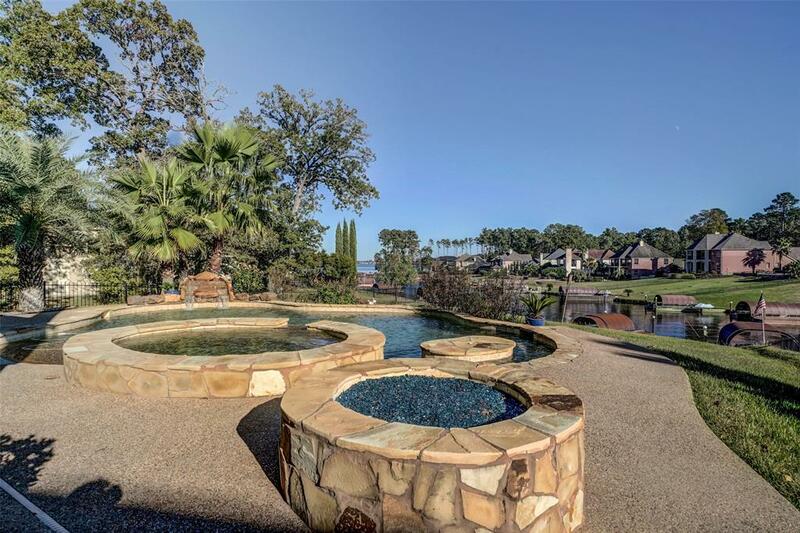 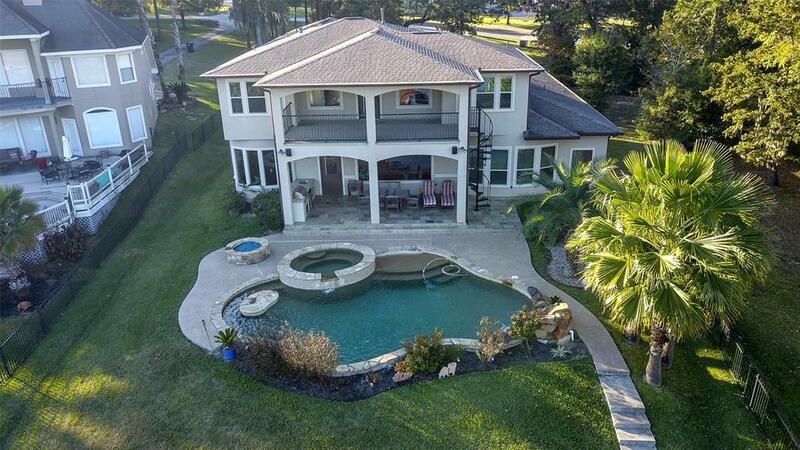 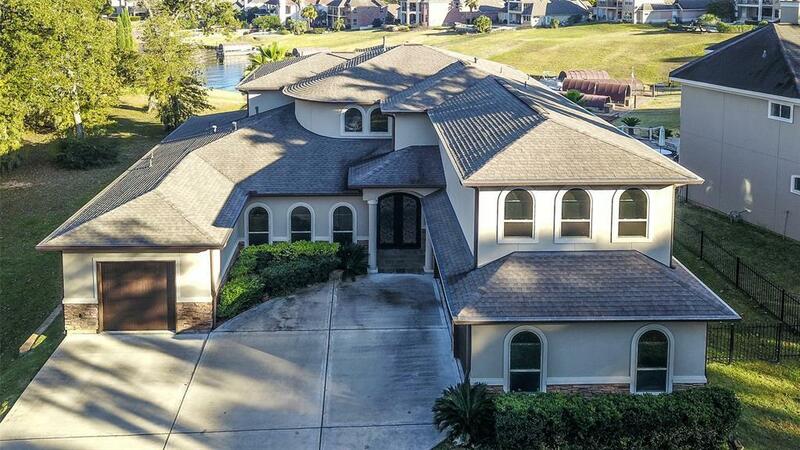 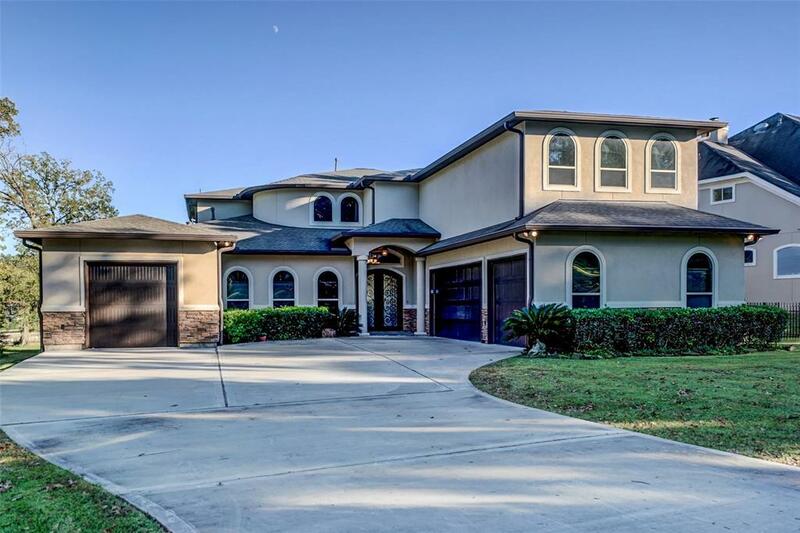 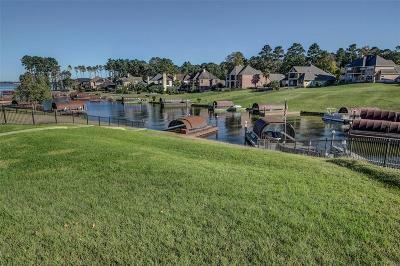 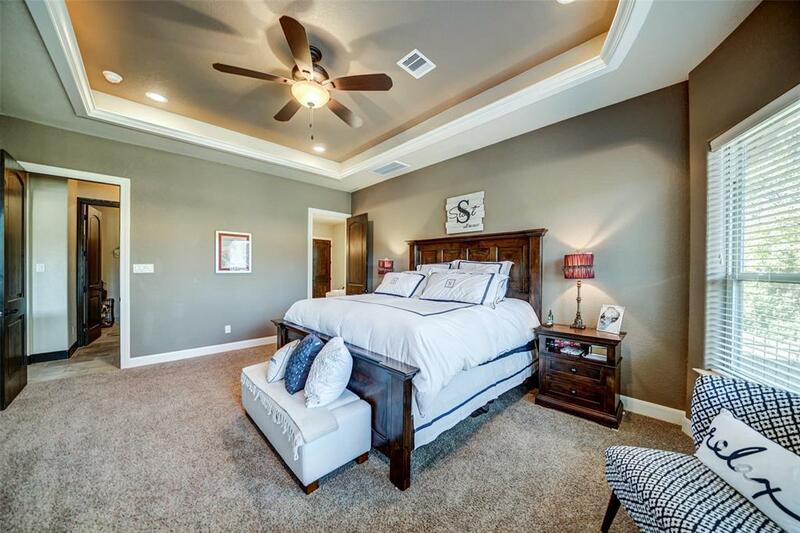 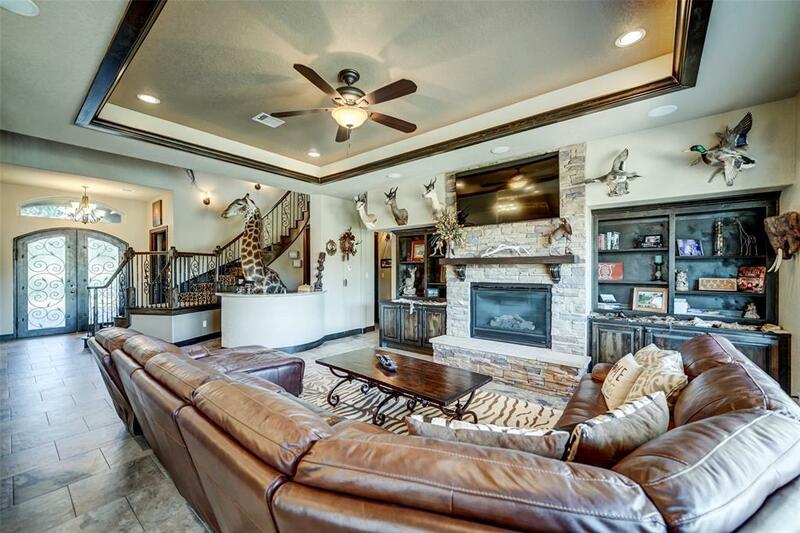 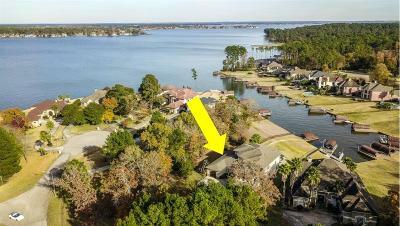 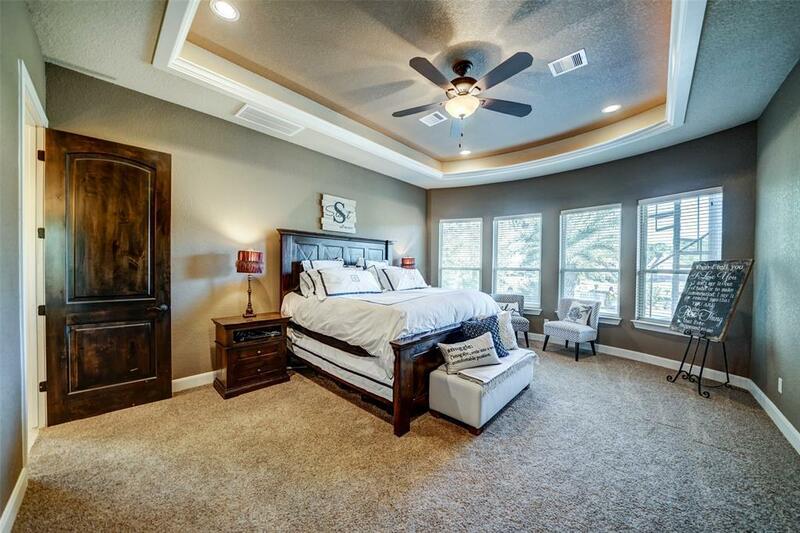 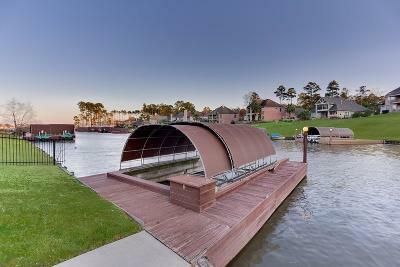 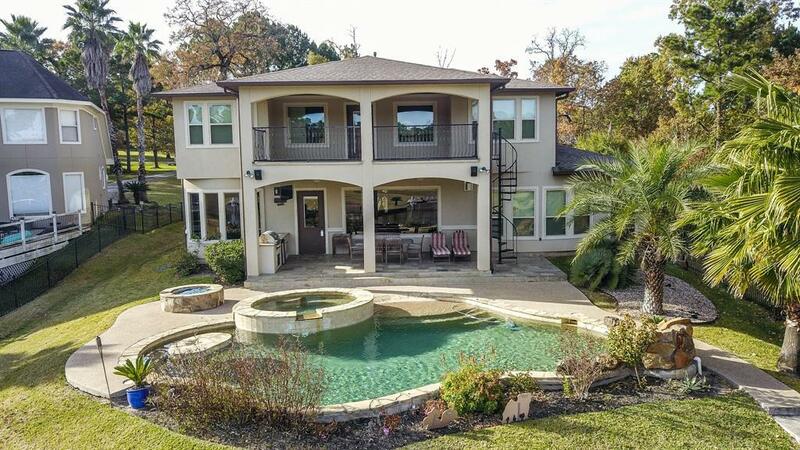 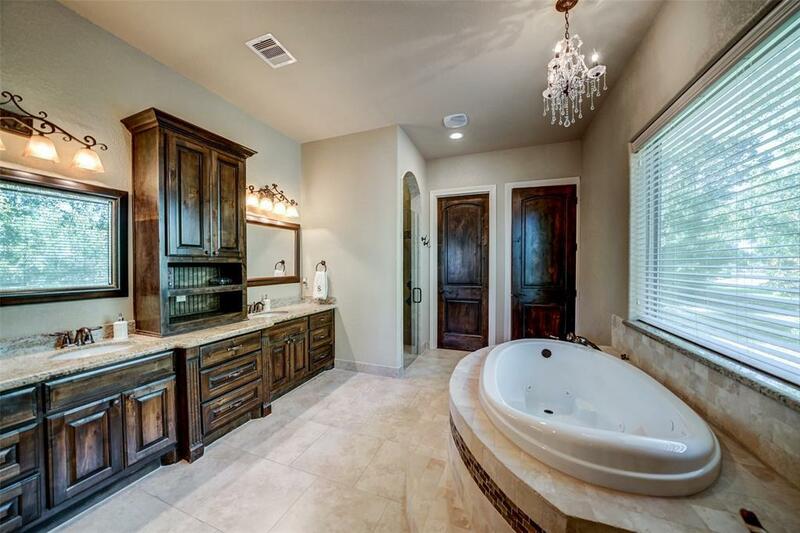 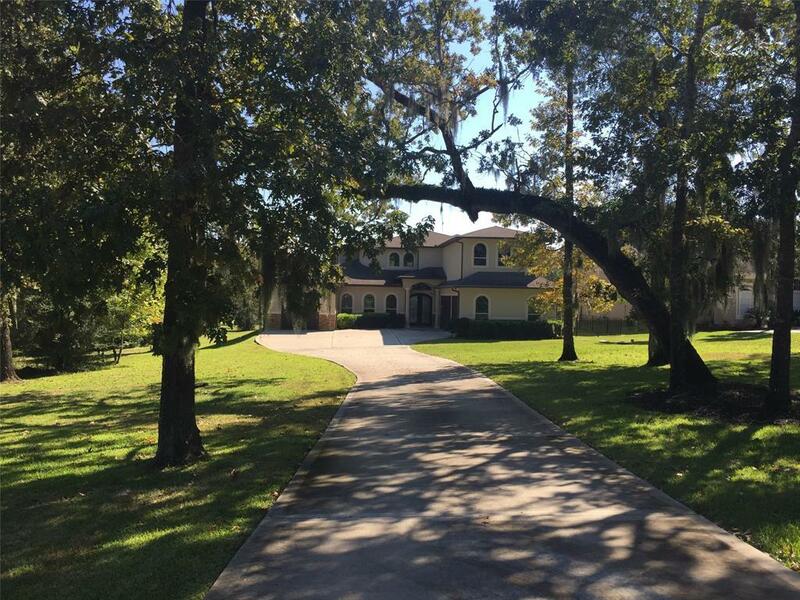 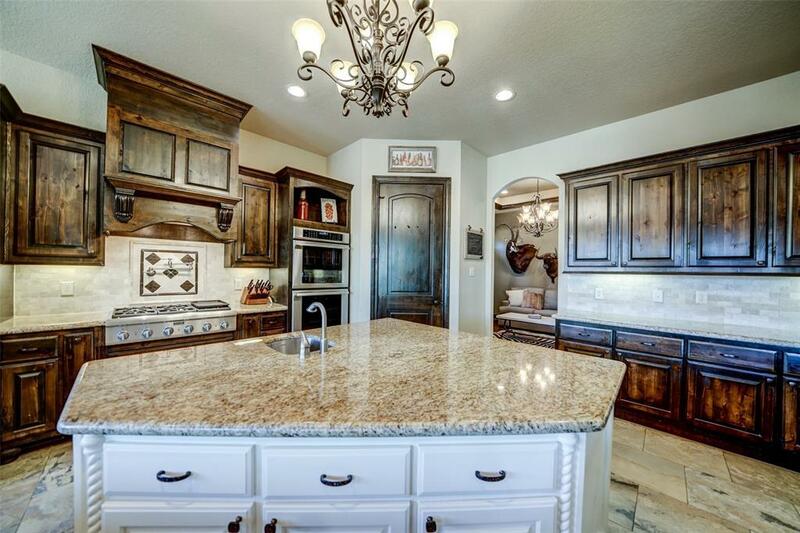 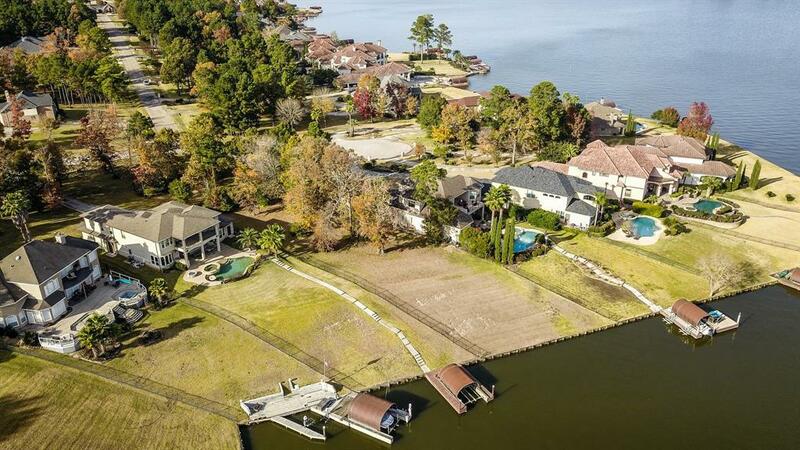 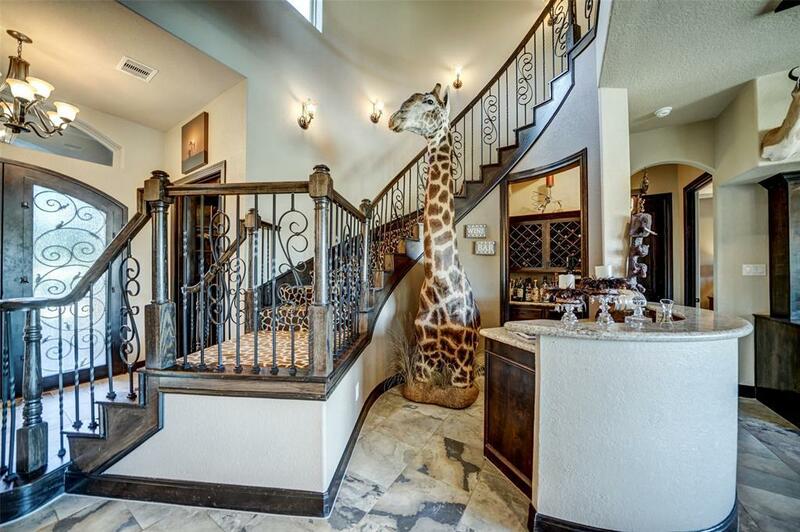 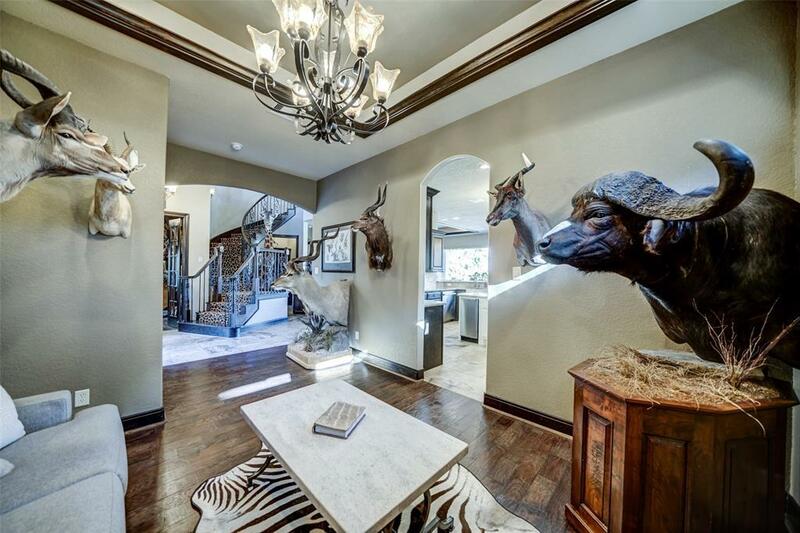 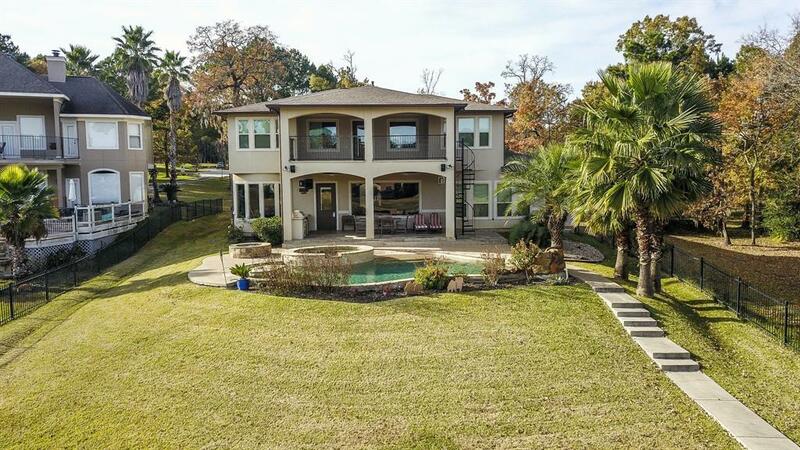 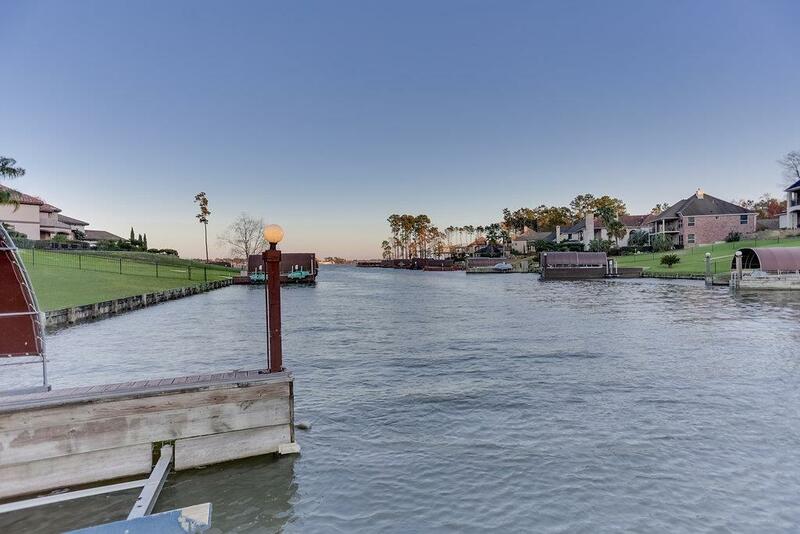 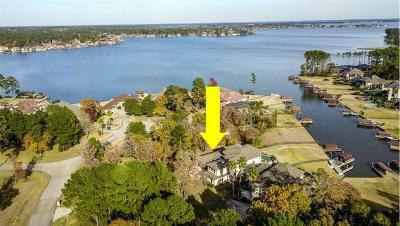 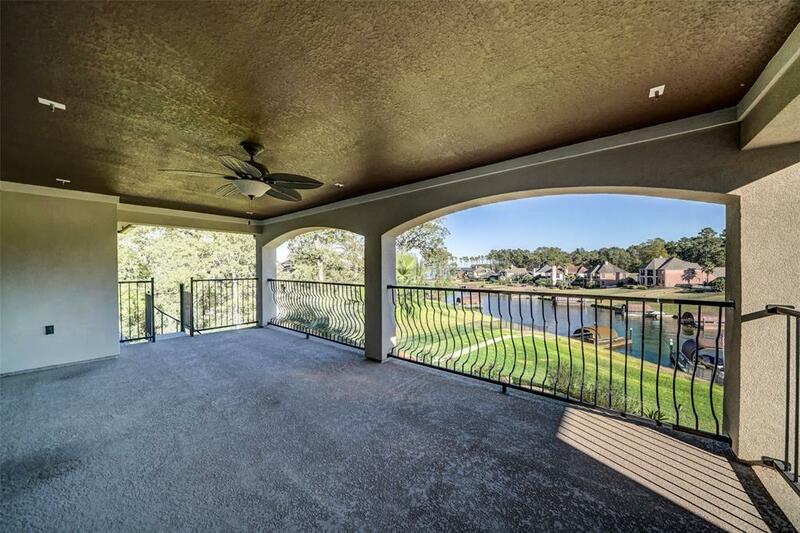 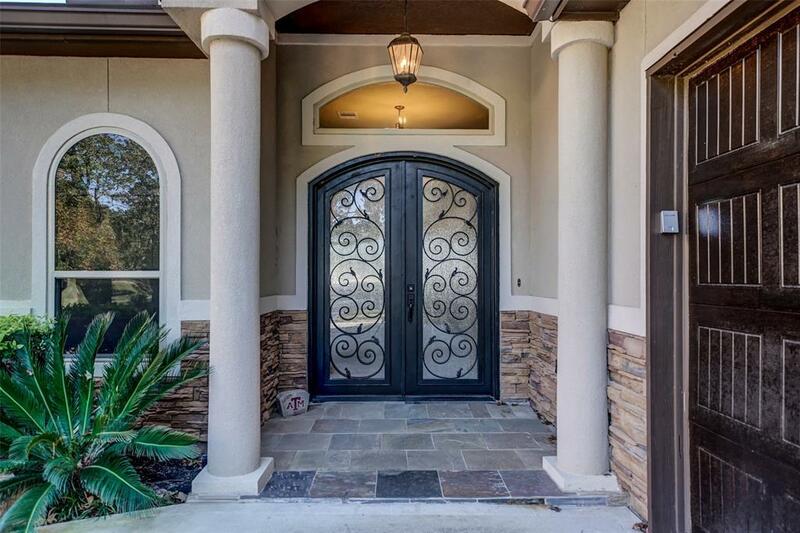 Stunning two-story, waterfront home on Lake Conroe is sure to please! 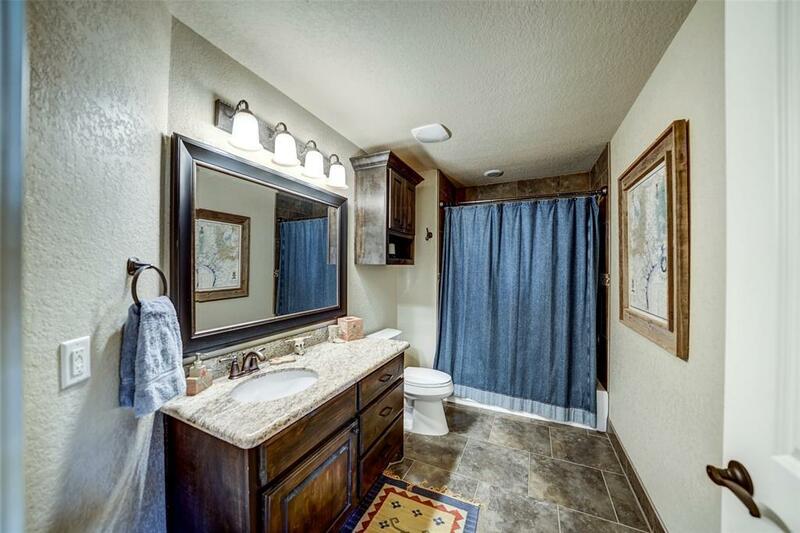 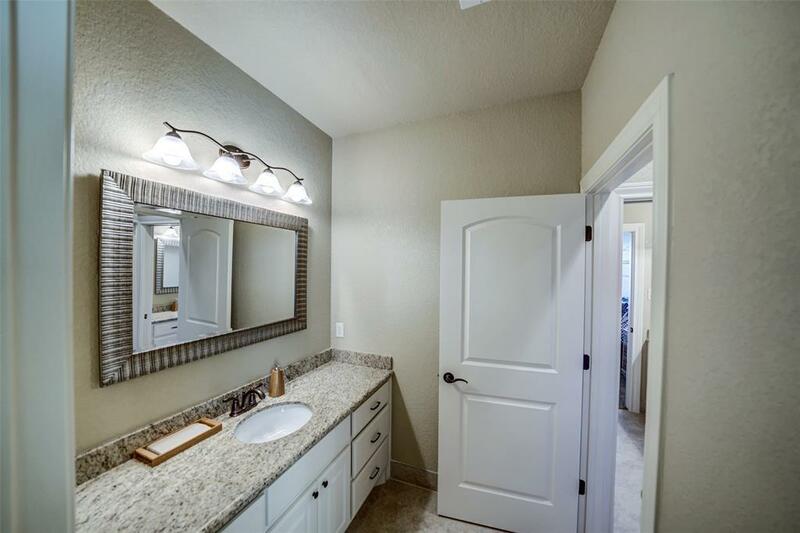 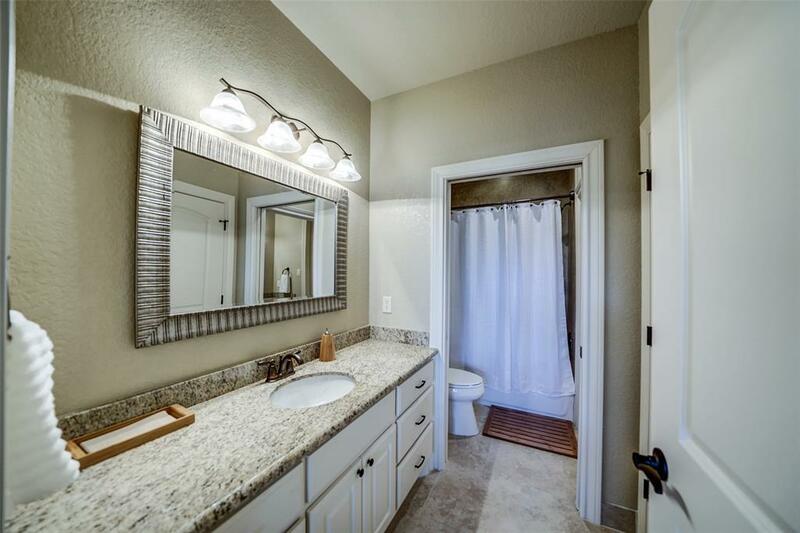 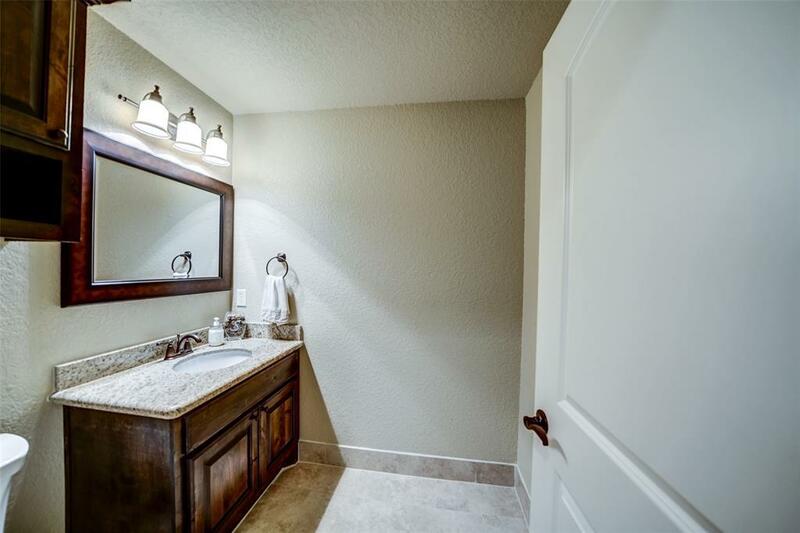 With 4 bedrooms, 3 full baths, 2 half baths, and hard to find 4 car garage, there is space for everyone! 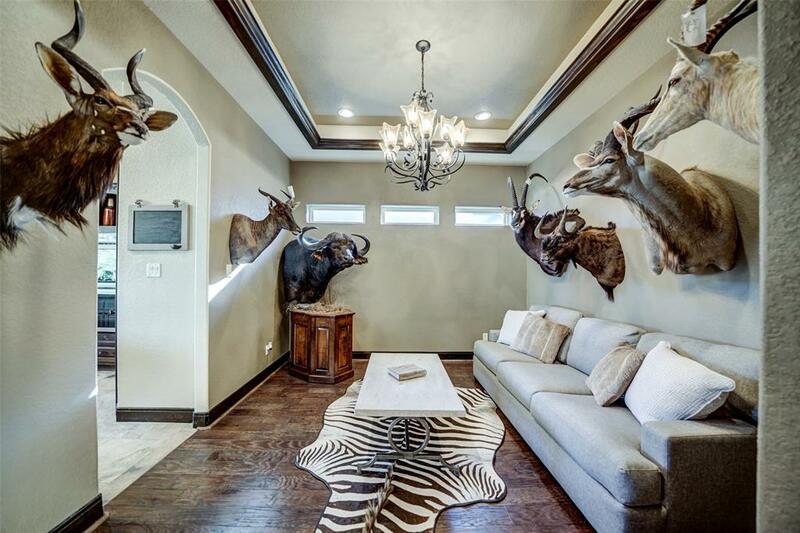 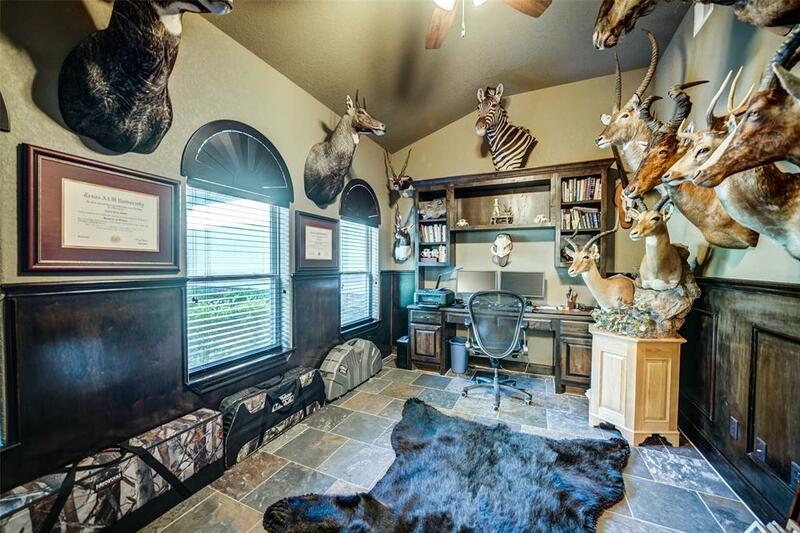 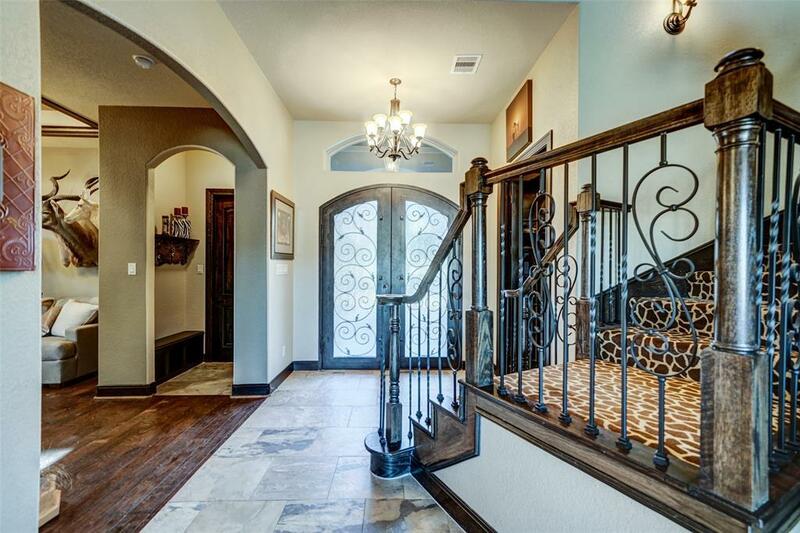 This one owner home has an entry featuring a winding staircase to the second floor with a formal dining room to one side and separate study on the other. 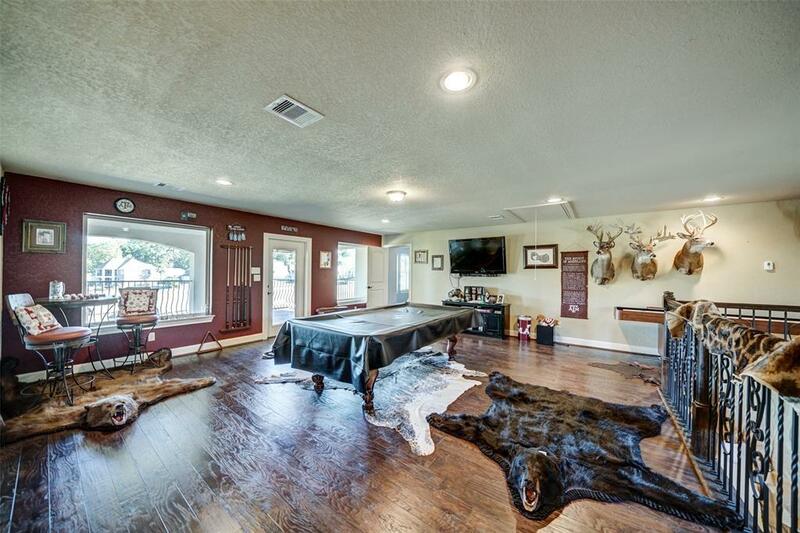 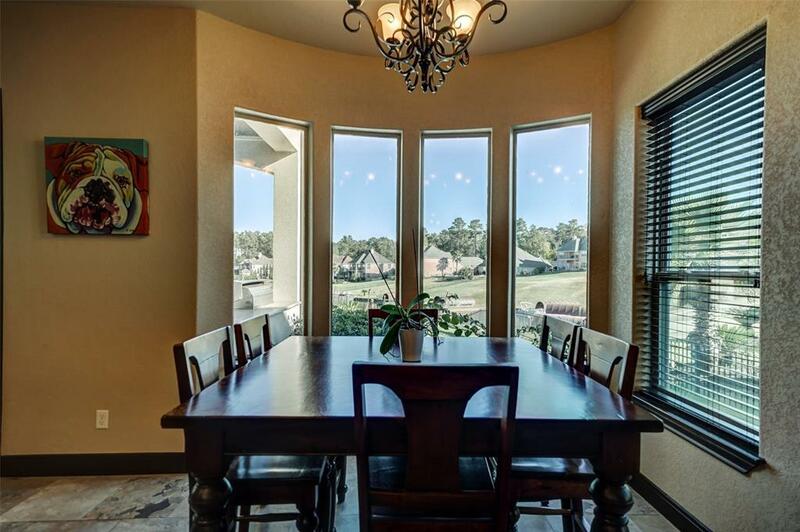 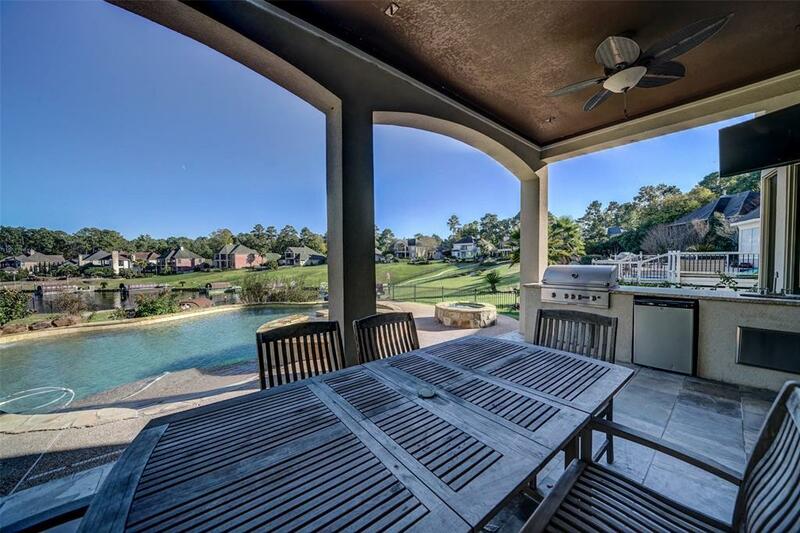 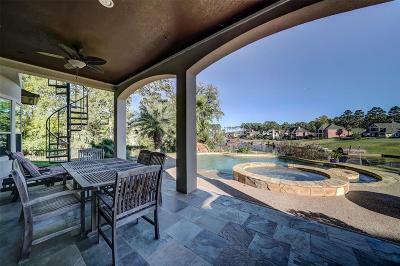 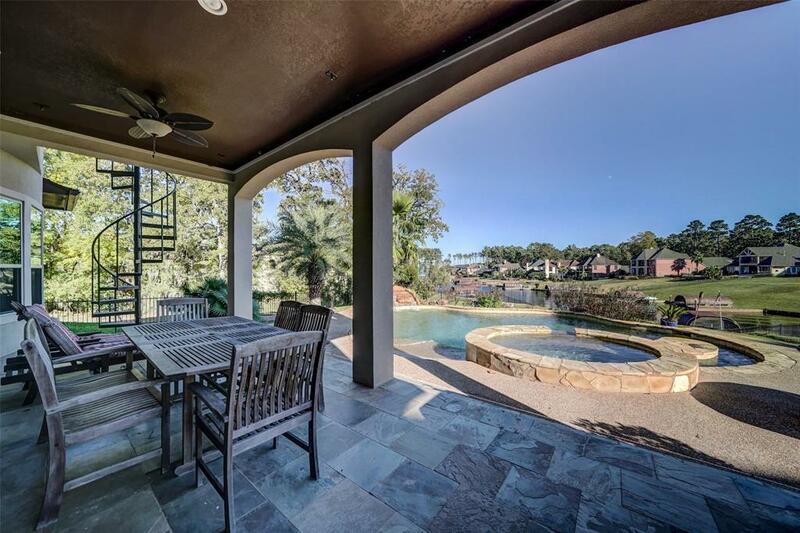 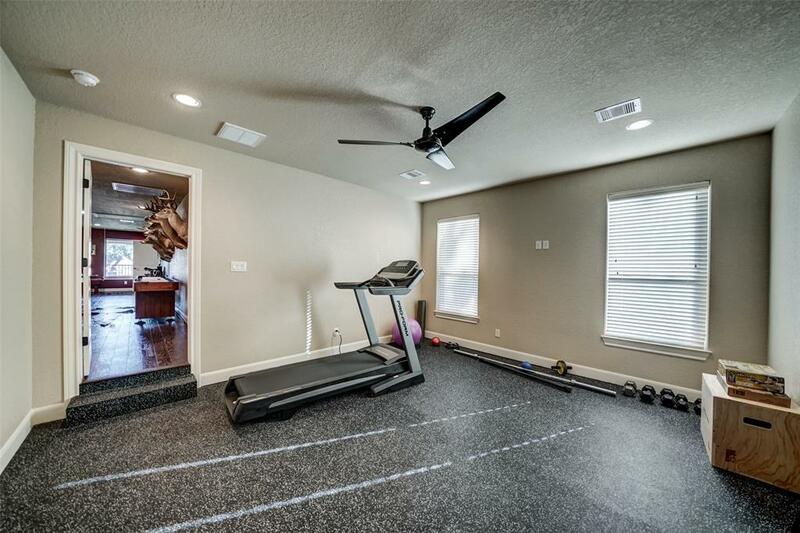 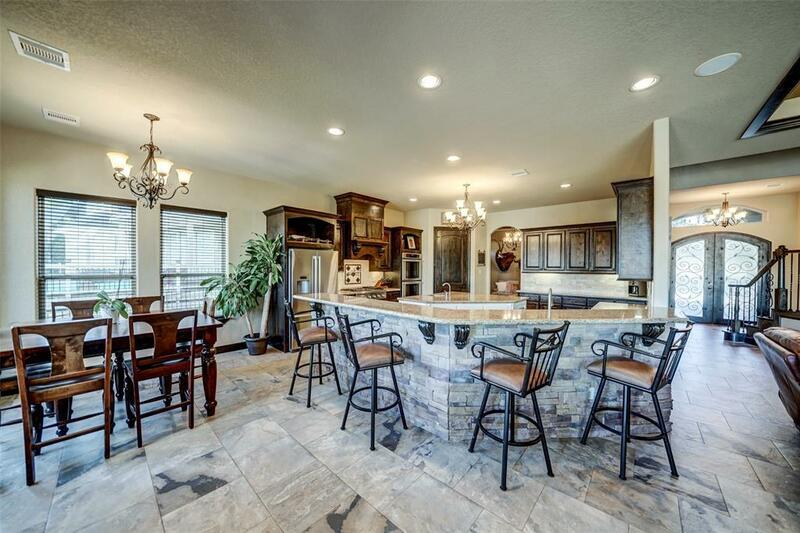 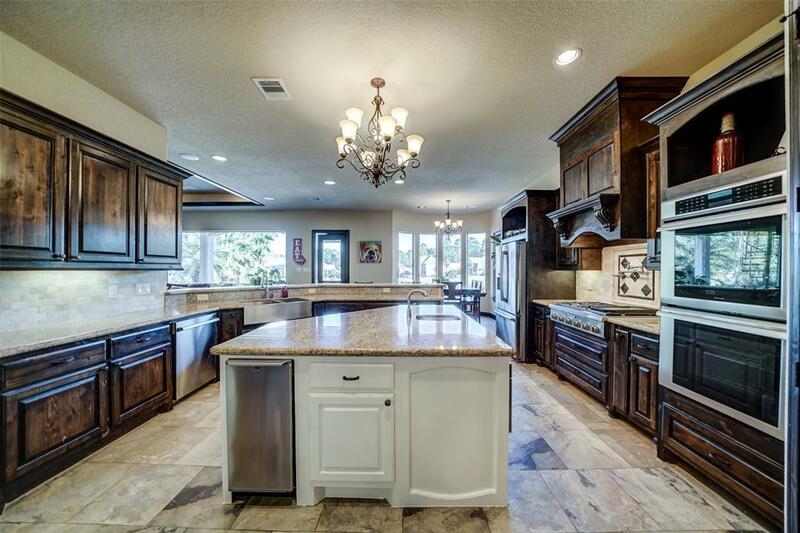 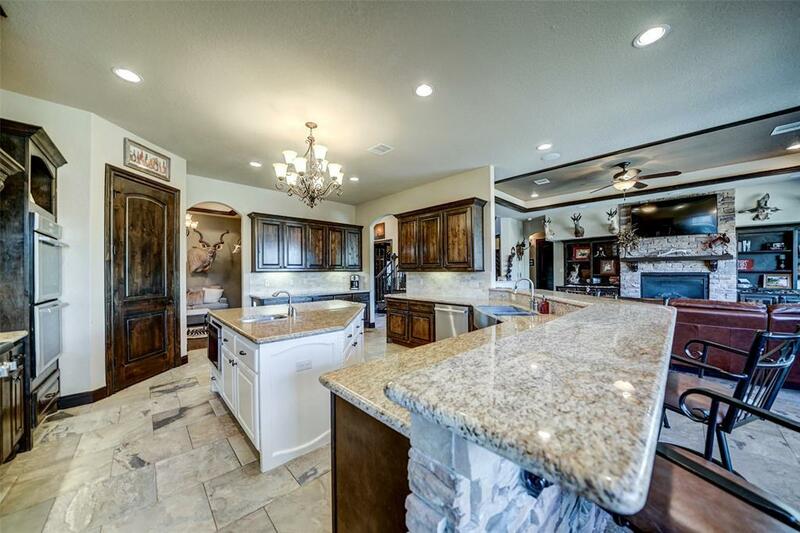 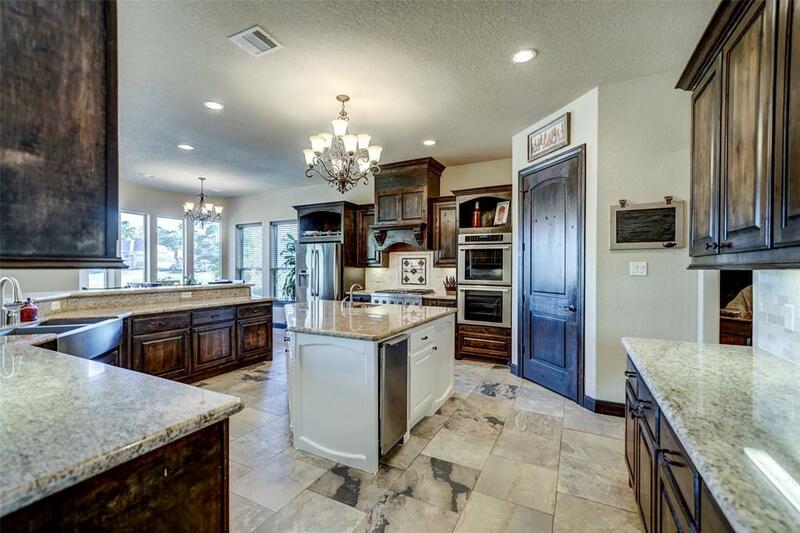 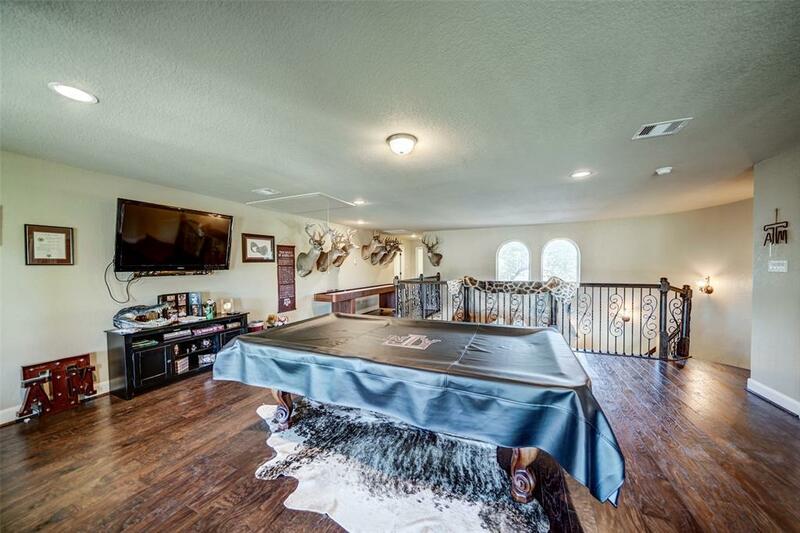 The open-concept great room and kitchen boast views of Lake Conroe and the resort style salt water pool with waterfall. 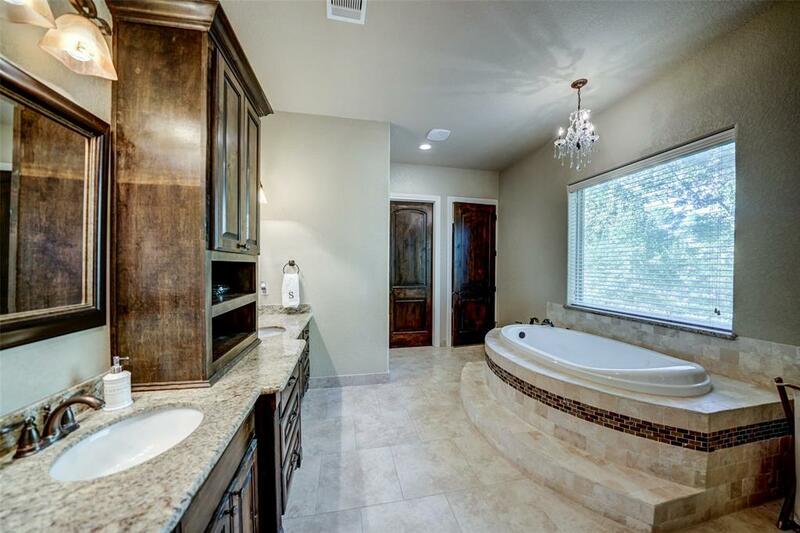 The impressive owner's suite has a curved wall of windows, well-appointed master bath with two closets, jacuzzi tub, and separate shower. 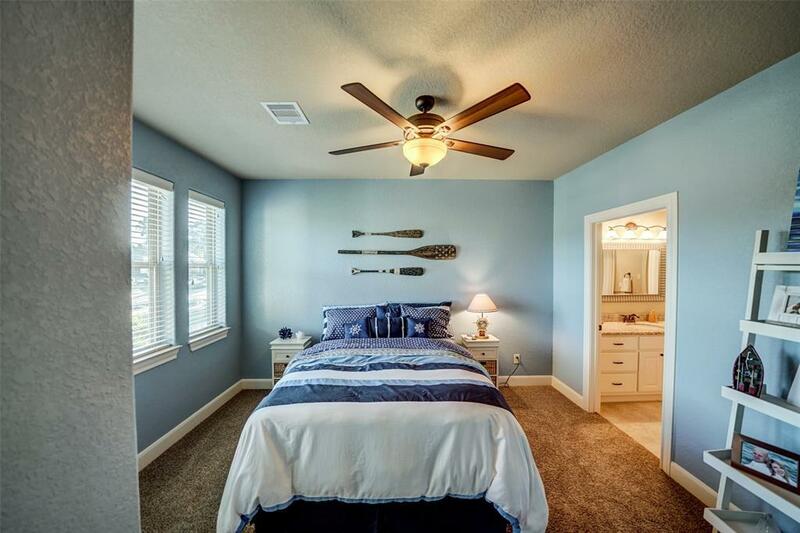 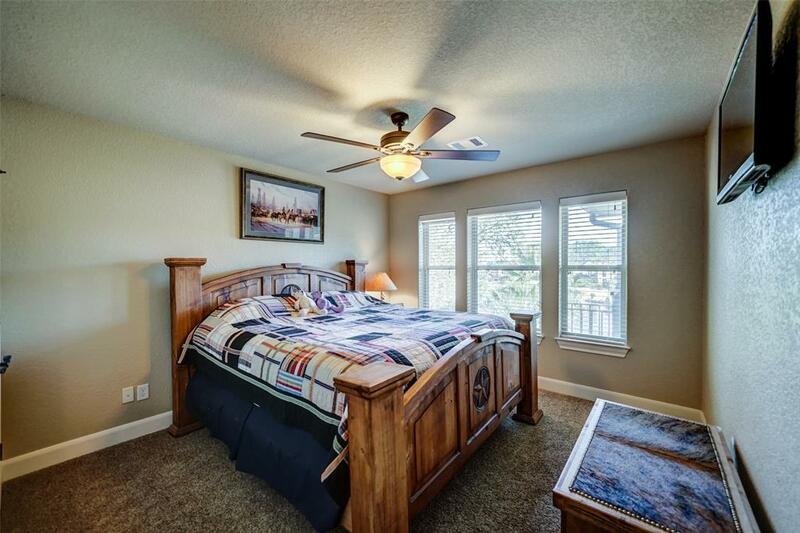 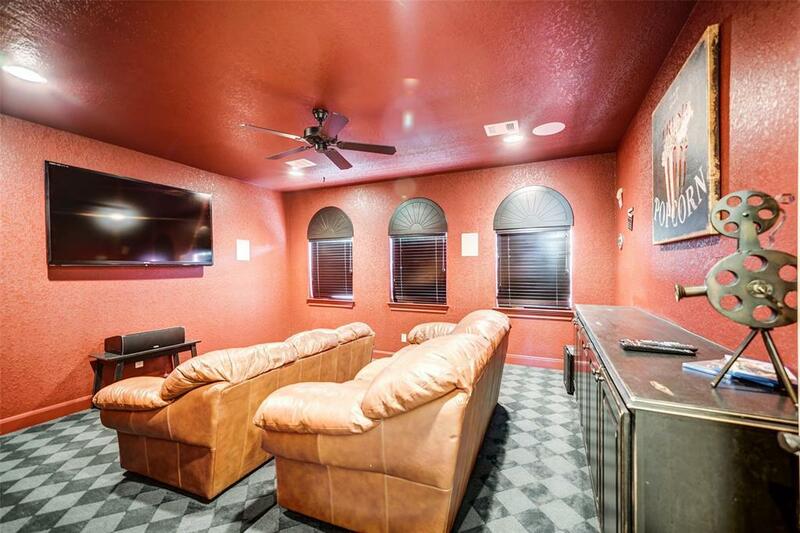 The second floor features 3 bedrooms, 2 full baths, a large game room, exercise room and separate theater! 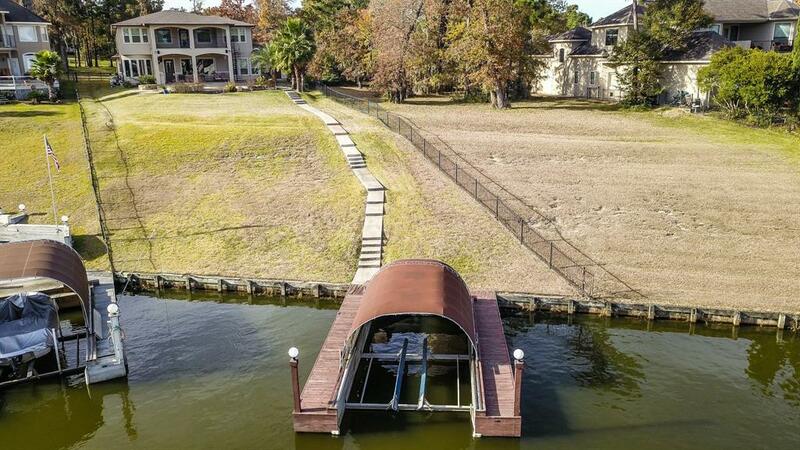 Enjoy the outdoors with your private boat dock for great fishing, boat slip with lift, pool, outdoor kitchen and fire pit. LOW taxes! 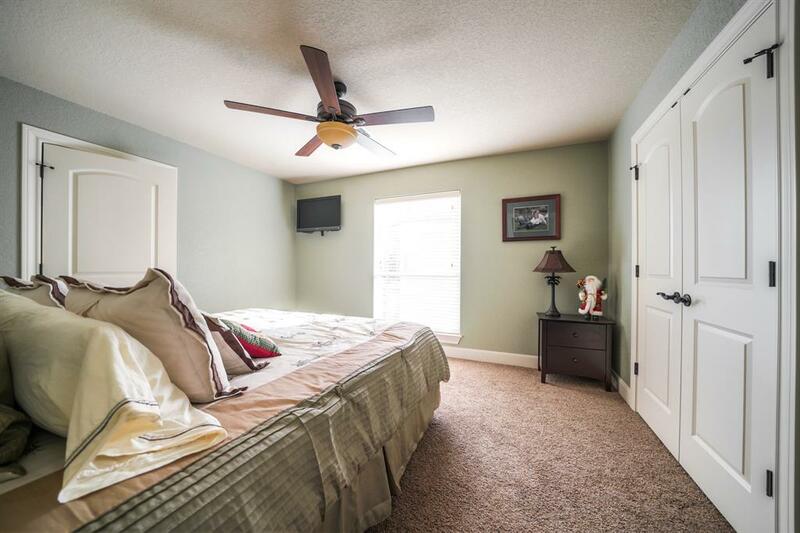 Exemplary Montgomery schools! Directions: From Hwy 105 West, Right On Walden Road, Left On Grand Harbor Blvd (Gated Entrance, Have Photo Business Card Ready), Right On Quite Water Way, Left On Grand Harbor Point, Home Will Be On The Right.